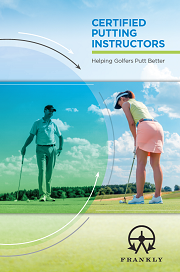 After a successful first year of activity, the committee of The PGA in Scotland is continuing the education subsidy offered to members opting to take the Frankly Certified Putting Instructor Course as part of their ongoing education, on a first come enrolment basis. 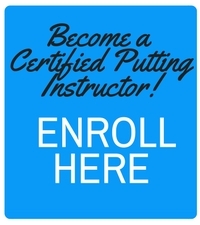 The CPI Course offers PGA professionals the opportunity to specialize in putting instruction, which adds an additional service to their club and its members and income stream to their business. To read some of the stories of PGA in Scotland members who have become CPI’s click here.